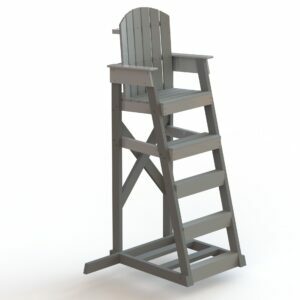 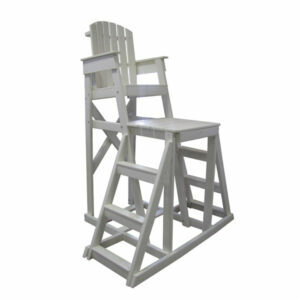 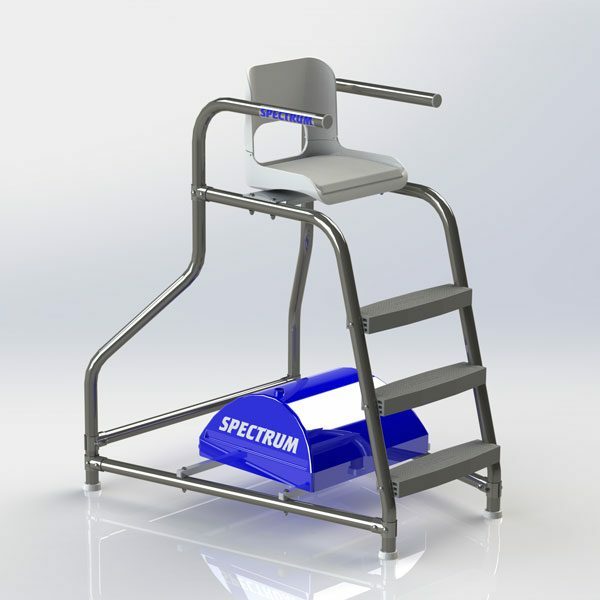 The Marshall moveable lifeguard chair may be used for lifeguarding, judging, coaching or instructing. 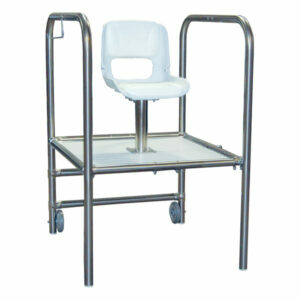 This lightweight, yet sturdy, platform is easy to transport. 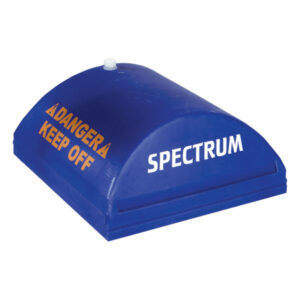 Ballast systems provide stability to portable platforms.